Get to know the brand that's devoted to driving excellence. Goodyear is one of the world’s largest tyre companies. It employs about 64,000 people and manufactures its products in 48 facilities in 22 countries around the world. Its two Innovation Centers in Akron, Ohio and Colmar-Berg, Luxembourg strive to develop state-of-the-art products and services that set the technology and performance standard for the industry. Goodyear’s winged-foot trademark was inspired by a newel-post statuette of the Roman god Mercury in the home of Goodyear founder Frank Seiberling. 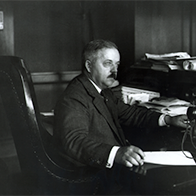 Seiberling felt Mercury embodied many of the characteristics for which Goodyear products were known. Goodyear is founded by Frank A. Seiberling and enters its first home: a strawboard factory on the banks of the Little Cuyahoga River in East Akron, Ohio, USA. The company is named in honour of Charles Goodyear, who discovered the rubber vulcanization process in 1839. The company makes horseshoe pads, bicycle and carriage tyres, sealing rings for canning, fire hose and even rubber poker chips. 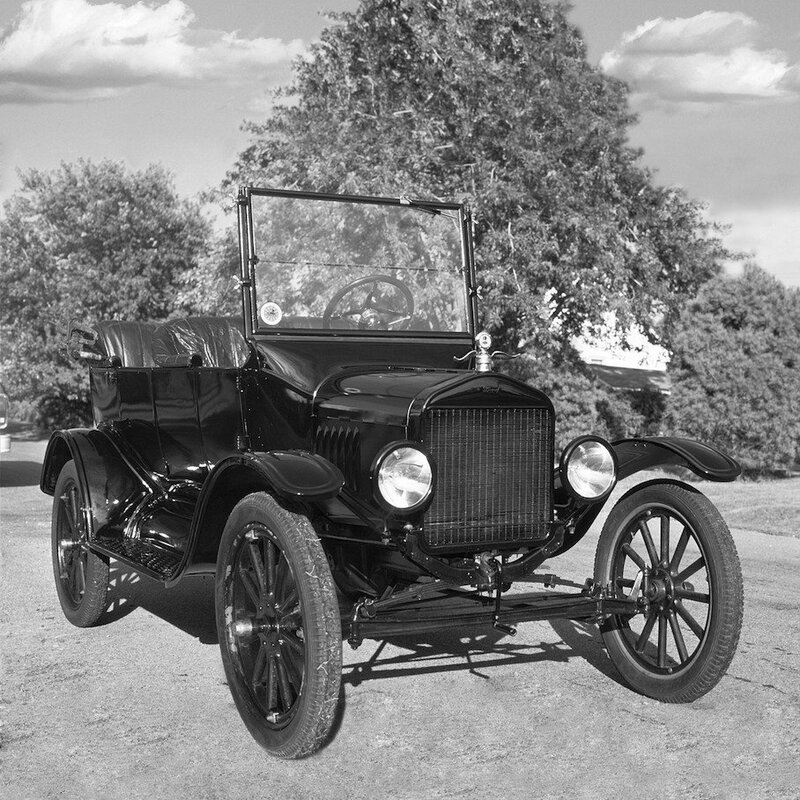 Henry Ford's Model T, fitted with Goodyear tyres, is a sensation with middle class consumers. 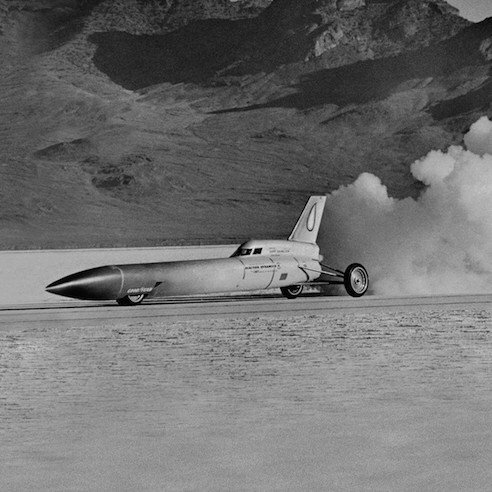 Using Goodyear tyres, Craig Breedlove becomes the first man to top 600 miles (960km) an hour. 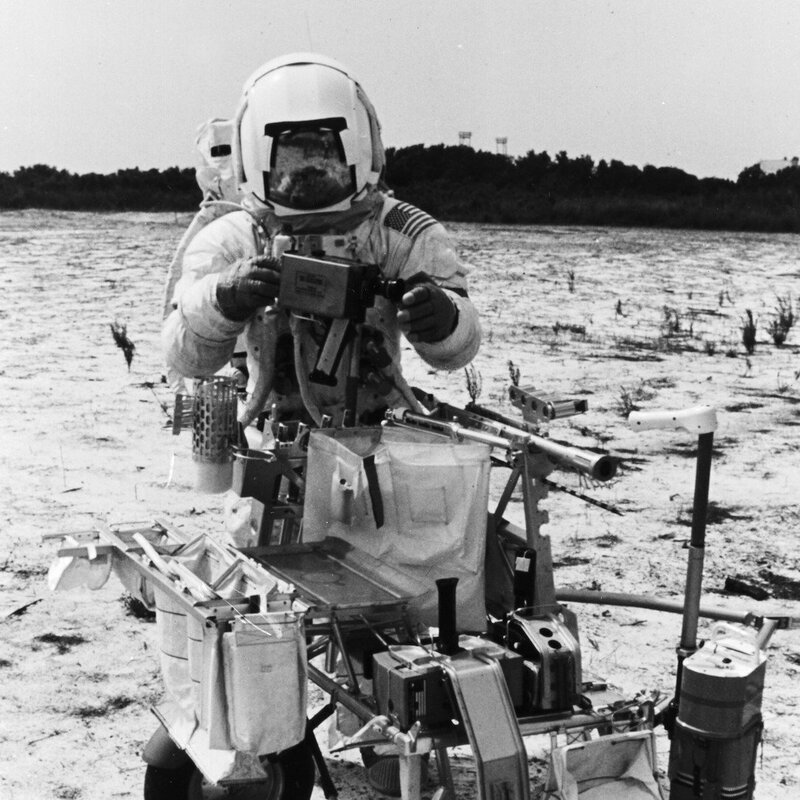 The first tyres on the moon – Apollo 14's MET (Modularized Equipment Transporter) – was shod with Goodyear's XLT tyres. 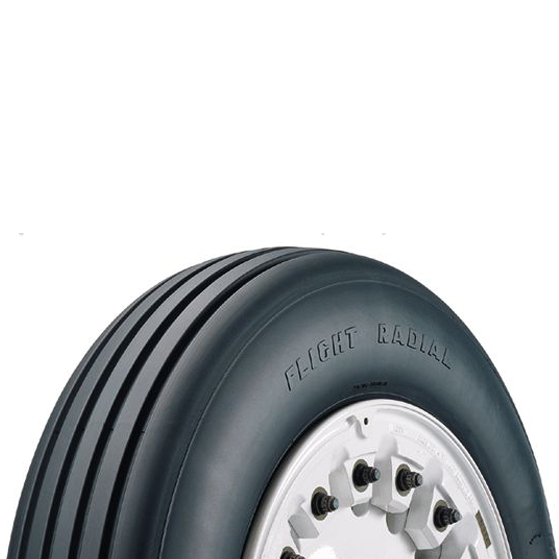 Goodyear supplies the first radial tyres for commercial aircraft. 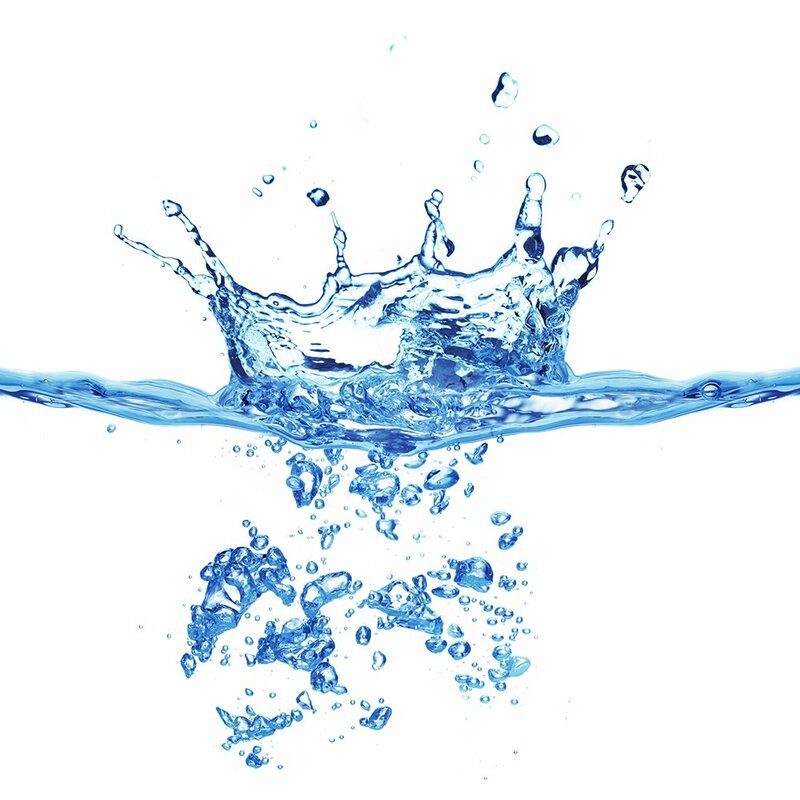 Goodyear introduces the Aquatred tyre, offering a revolutionary design which delivers high performance traction in both wet and dry conditions. 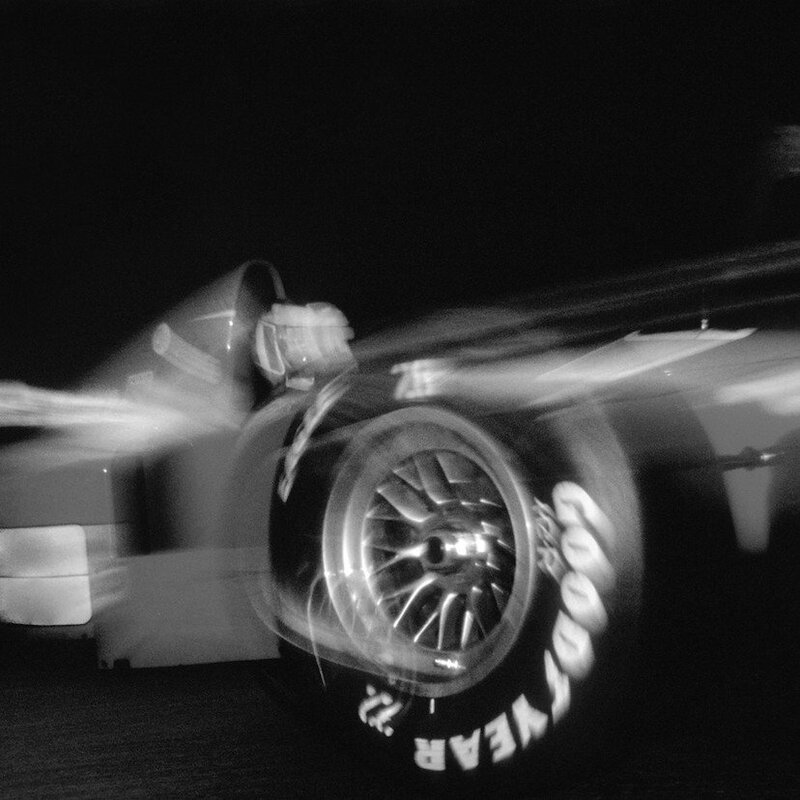 Goodyear is first to win 350 F1 Grand Prix races. Goodyear celebrates its 100th anniversary. 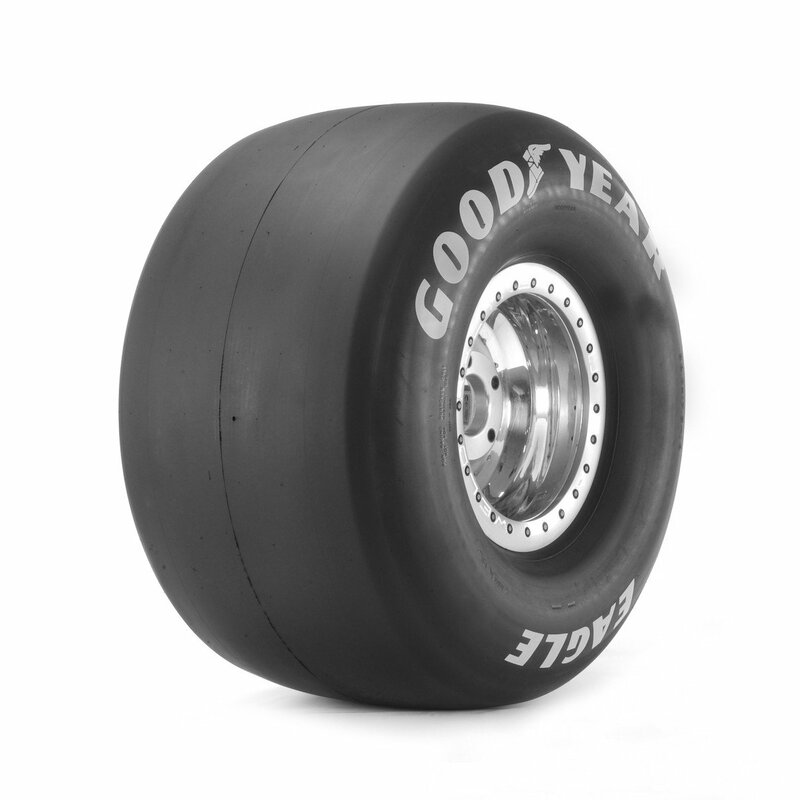 Goodyear stands at the pinnacle of drag racing, winning the most championships in both the professional and sportsman categories in the National Hot Rod and International Hot Rod Association competitions. 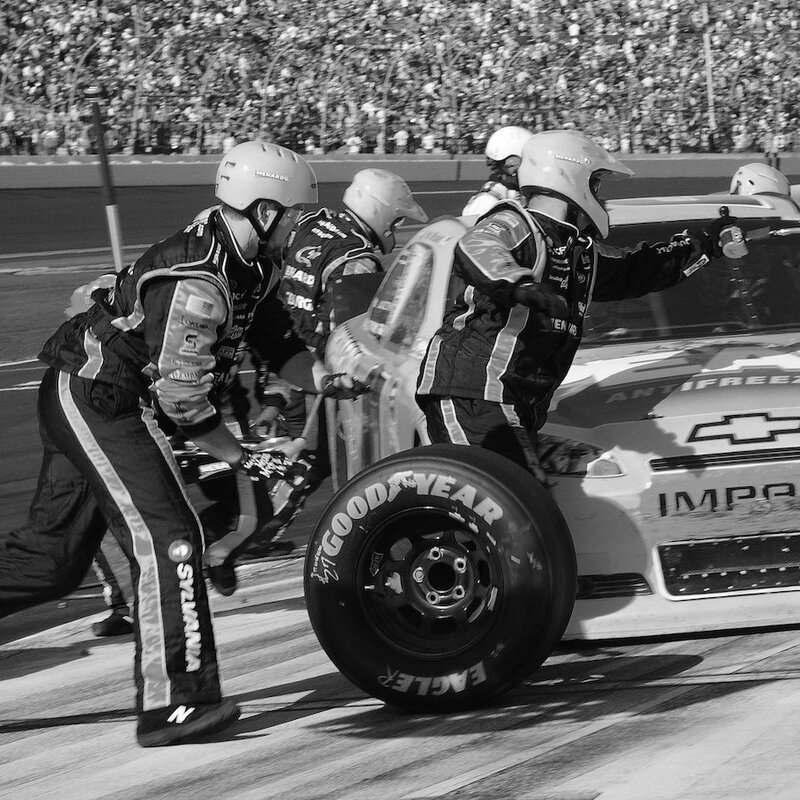 Goodyear and NASCAR celebrate their 50th anniversary together. 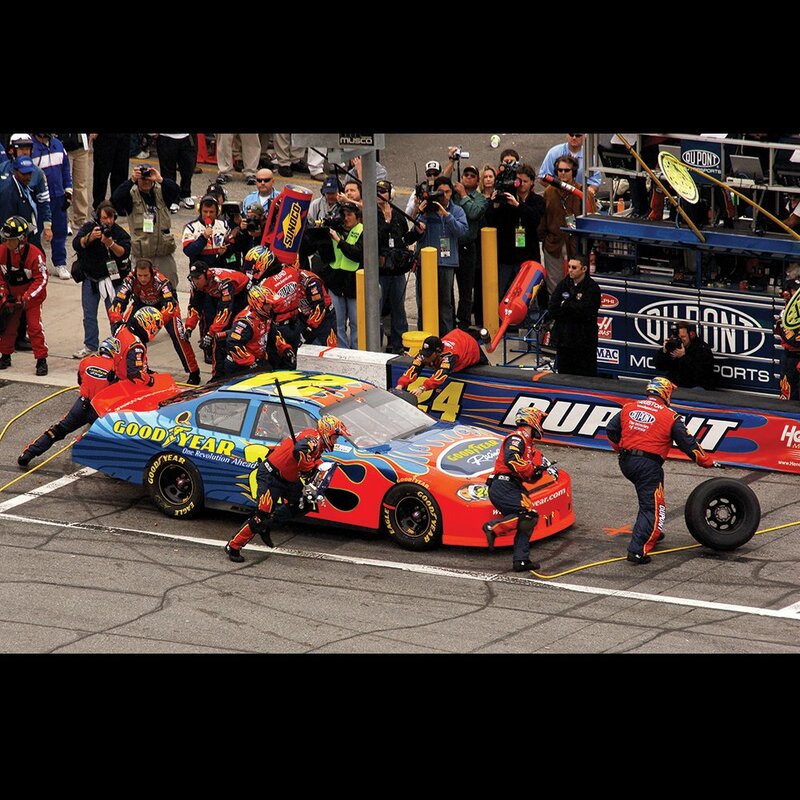 Goodyear is the longest-running sponsor of the sport. 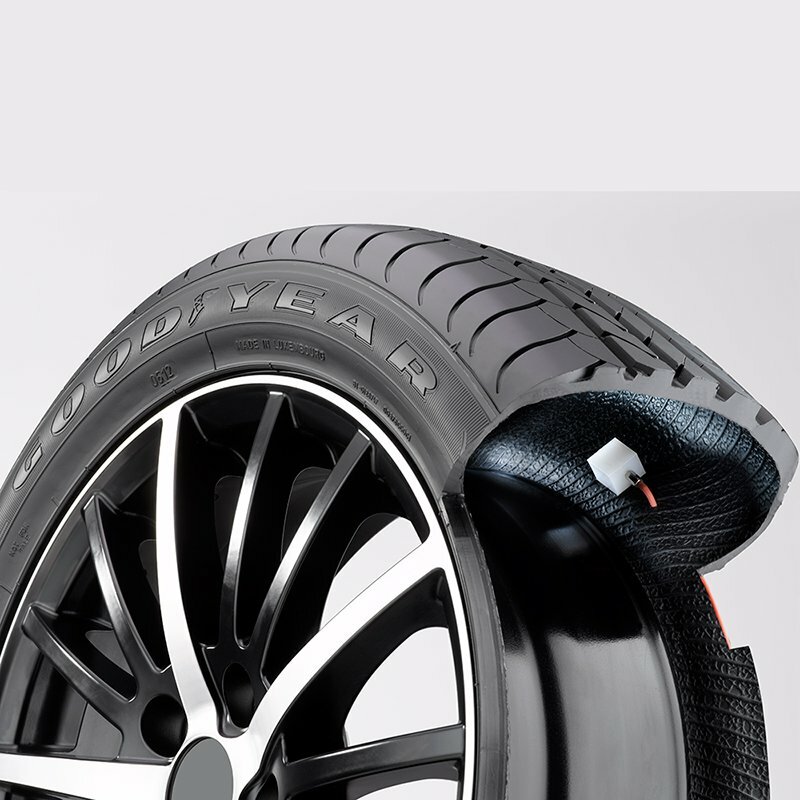 Goodyear launches RunOnFlat Technology – the next generation of run flat tyres available for all kinds of motorists. 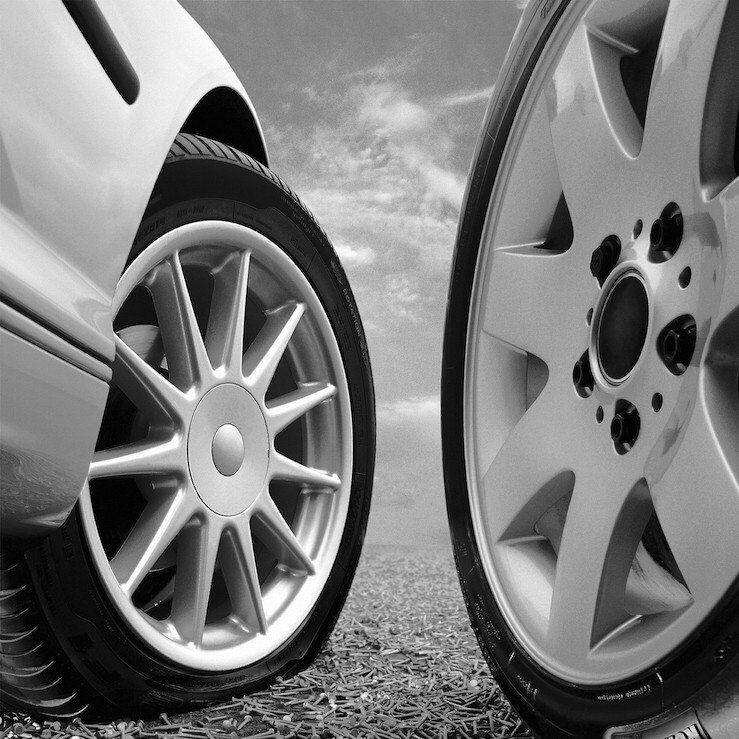 Goodyear tyres with RunOnFlat Technology are the first tyres that can run up to 80kph for 80km with punctures. 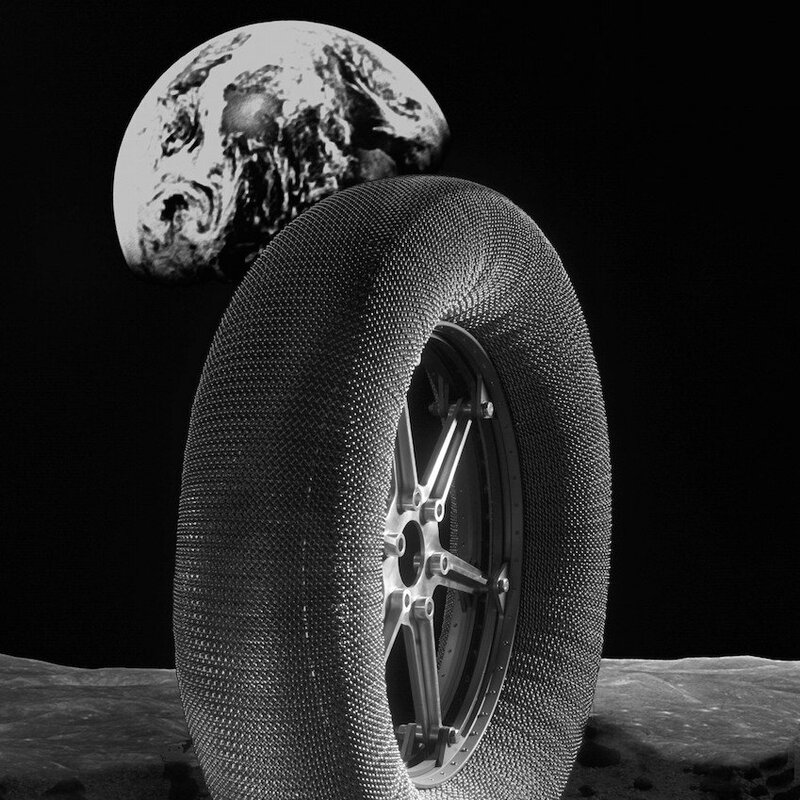 Goodyear and NASA invent "Spring Tire" for moon – an energy efficient tyre that would not go flat. 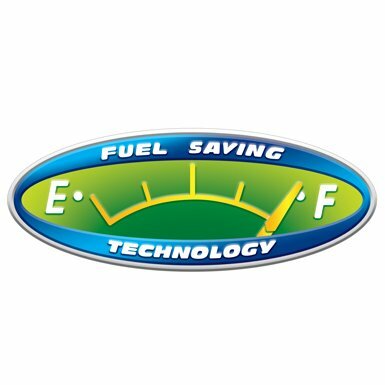 Goodyear Asia Pacific begins introducing the company’s proprietary Fuel Saving Technology into new tyres, letting drivers go further for less and reduce emissions. 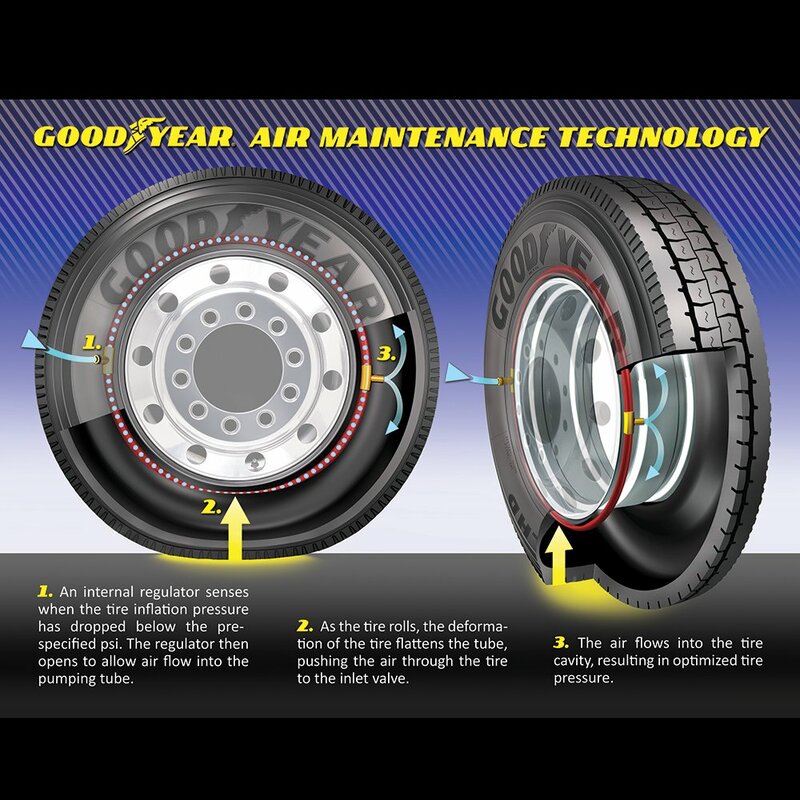 Goodyear’s Air Maintenance Technology™ is recognized by Time Magazine as one of the best inventions of 2012. Goodyear discovers that using soybean oil in tyres can potentially increase tread life by 10 percent and reduce the use of petroleum-based oil in the manufacturing process. Goodyear announces plans to convert waste from rice harvest to fuel-efficient tyre treads. Goodyear Asia Pacific introduces the “Road Therapy” campaign. 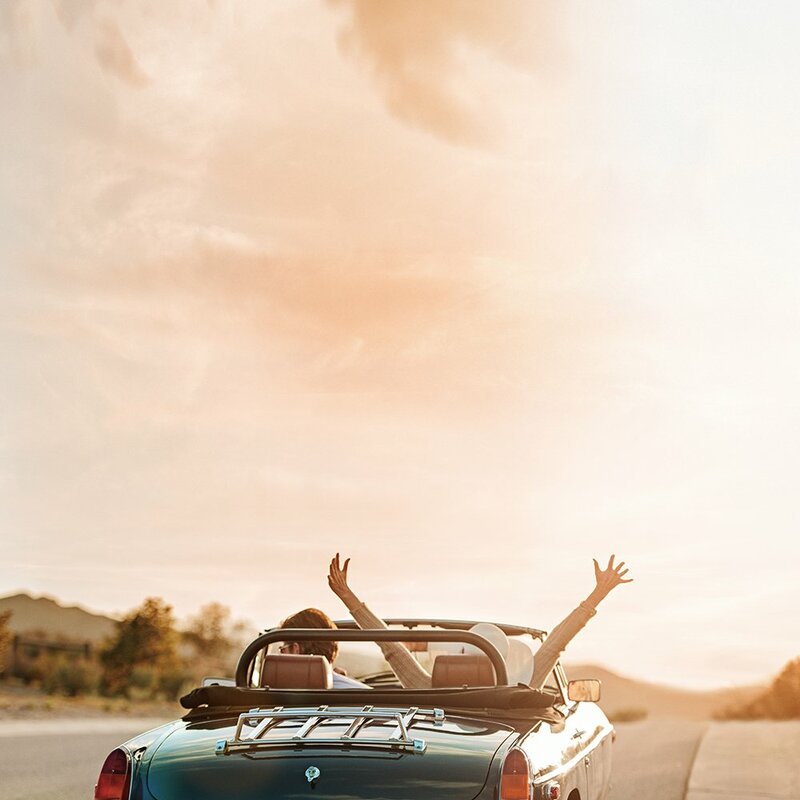 Road Therapy recognizes the power of driving in transforming emotions. Goodyear Orient Company (Private) Limited (GOCPL), a wholly-owned USA subsidiary of The Goodyear Tire & Rubber Company, was registered in Singapore on December 1917. Prior to establishing its own buying operation, Goodyear had been buying rubber in the Far East through a British trading company. 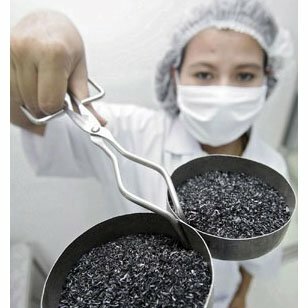 Based in Singapore, Goodyear Orient Company (Private) Limited (GOCPL) manages the Natural Rubber (NR) purchasing, delivery, financing and quality assurance for the worldwide operations associated with The Goodyear Tire & Rubber Company. In 1964, Goodyear opened a sales office in Singapore to supply tyres to the local market and to support the regional aviation business. Today, Goodyear Orient (Company) Private Limited continues to supply the local passenger market through Distributors as well as supporting the aviation business and performing various export activities for the region.